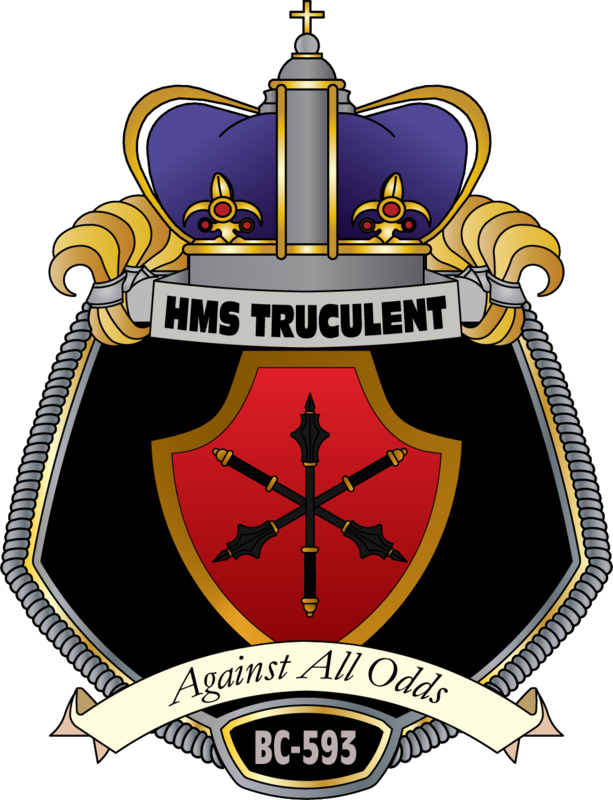 On behalf of our commanding officer, Commodore James Sena, we’d like to welcome you to the home of BatCruRon 96. 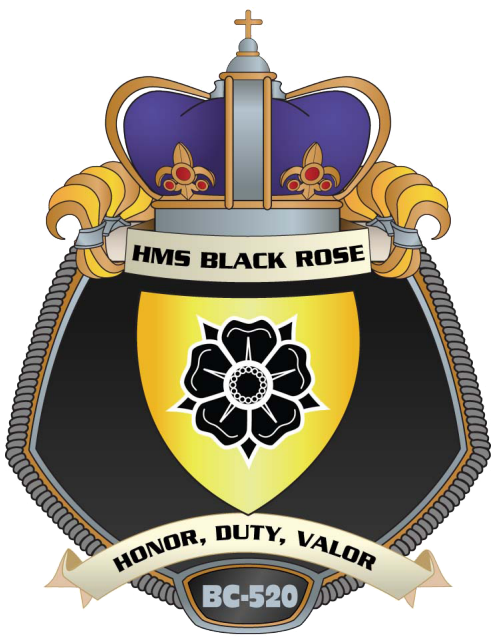 We are part of The Royal Manticoran Navy, The Official Honor Harrington Fan Association. 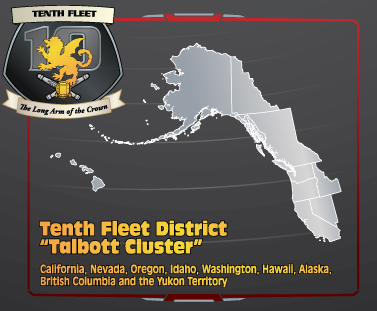 Our squadron’s patrol area extends from Oregon to as far north as Alaska, including the Canadian provinces of British Columbia and the Yukon Territory. If you reside within our patrol area and are looking to join one of our many fine vessels, please visit our Order of Battle to locate a chapter nearest you.